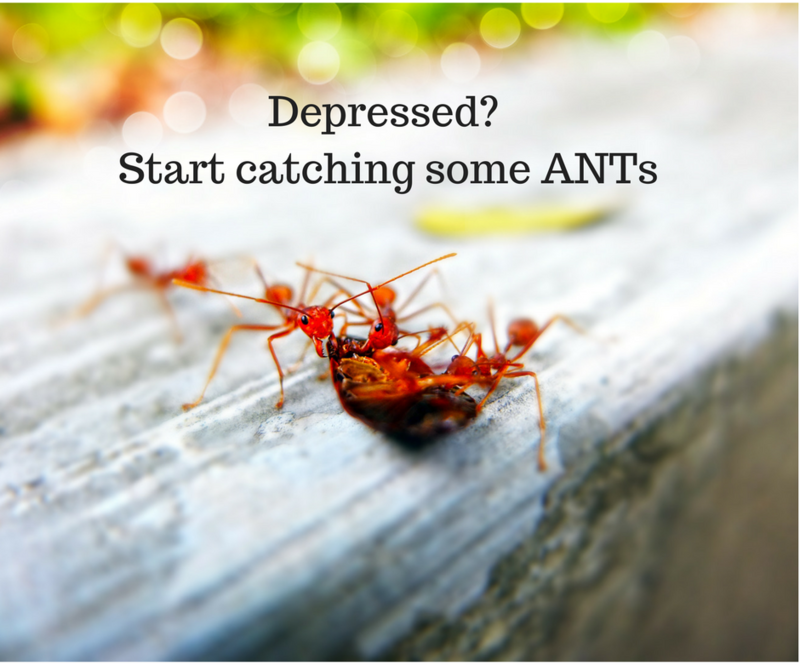 Depressed? Start Catching Some ANTs! 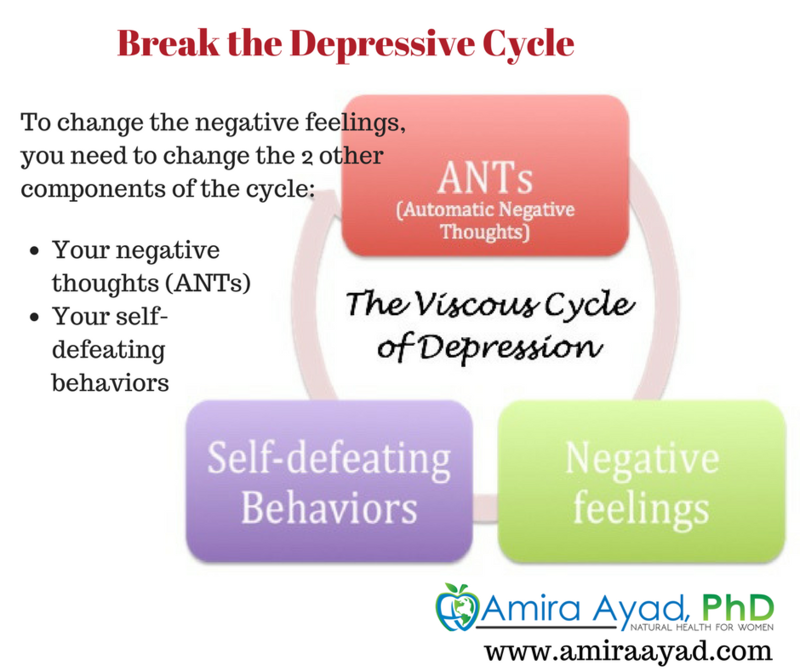 It is a vicious cycle and willing yourself out of it only causes you to sink deeper and deeper into your gloomy mood. So, What can you do? We’re after the ANTs now, because we can actually do something about those ANTs: Stare them in the face and talk back to them.